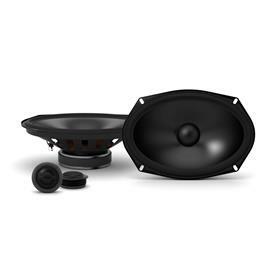 A unique audiophile sound experience! 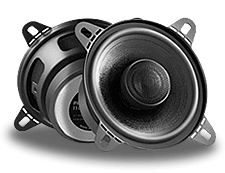 Get a sound upgrade for your car an enjoy like a real live concert. 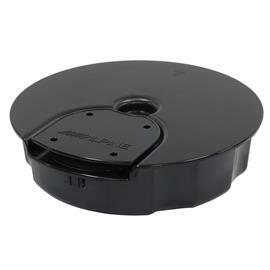 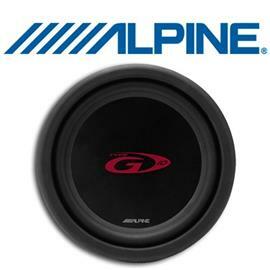 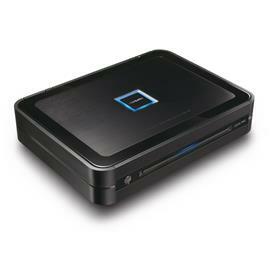 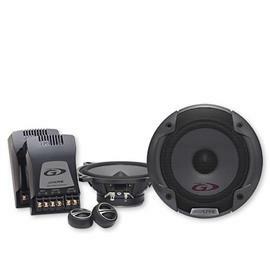 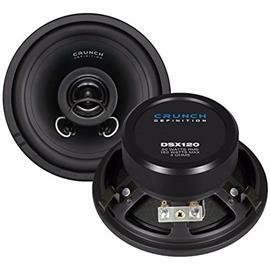 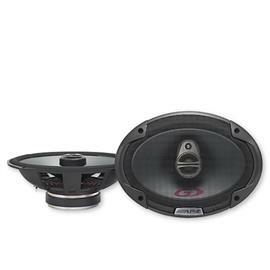 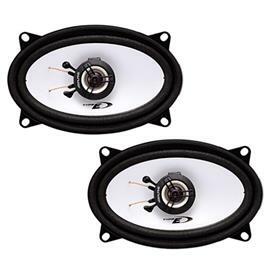 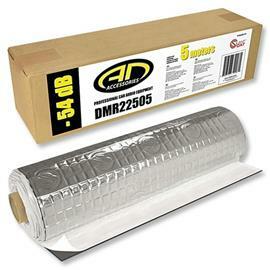 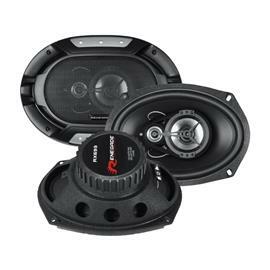 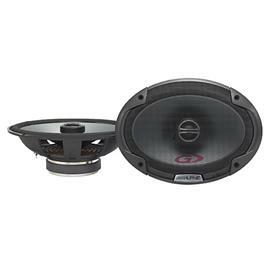 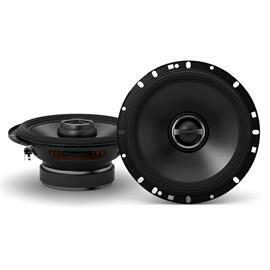 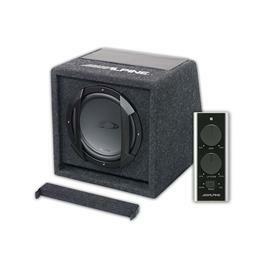 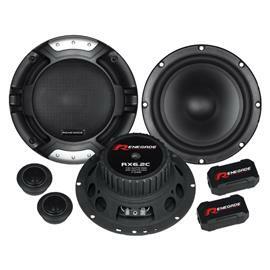 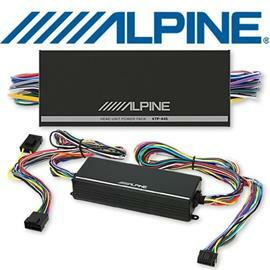 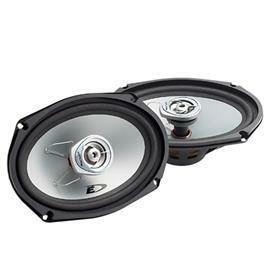 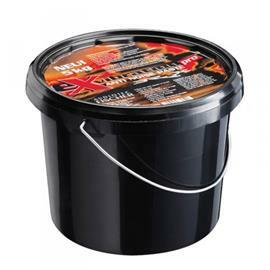 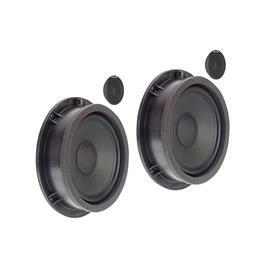 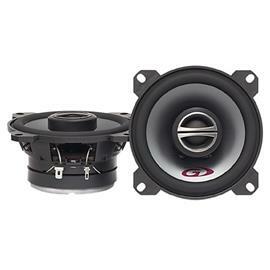 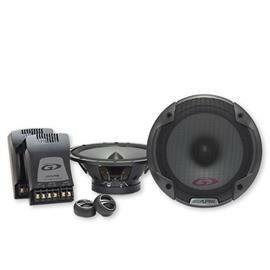 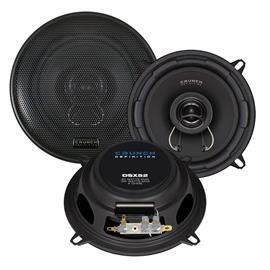 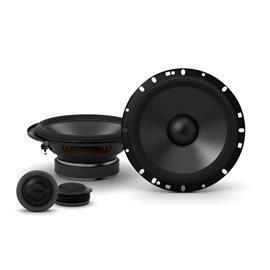 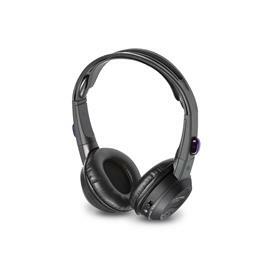 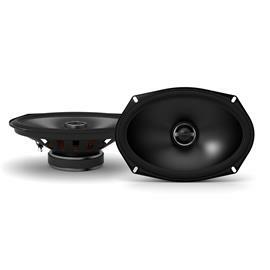 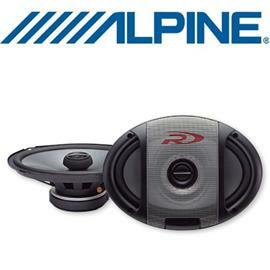 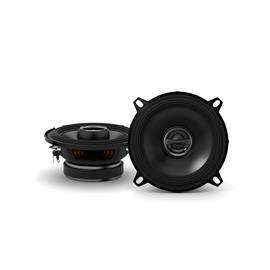 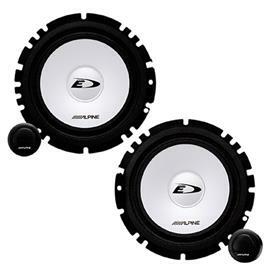 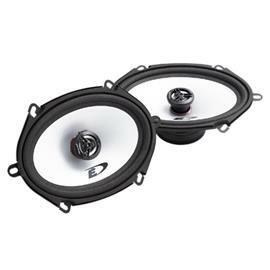 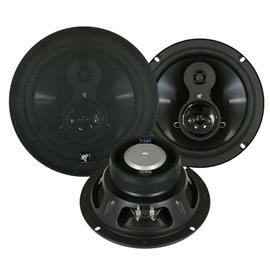 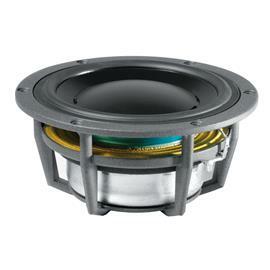 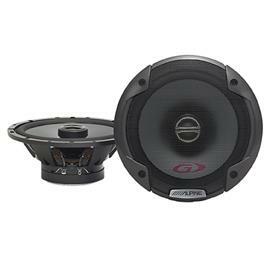 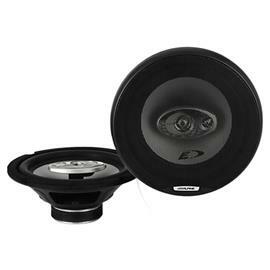 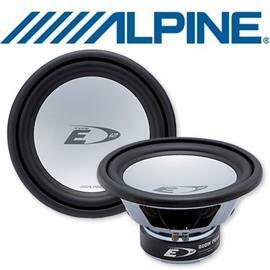 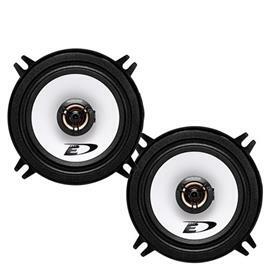 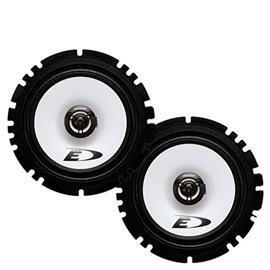 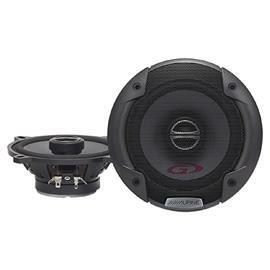 We offer well-known manufacturers like Alpine, Ampire, Rainbow, RetroSound and Rockford Fosgate.